Elizabeth Ann Bayley Seton, was the first native-born citizen of the United States to be canonized by the Roman Catholic Church. She established the first Catholic girls' school in the nation in Emmitsburg, Maryland, where she also founded the first American congregation of religious sisters, the Sisters of Charity. Because of her conversion her Episcopal family opposed her; friends abandoned her and she found herself in dire financial straits. She started a school and later a boarding house in New York City. A Priest from Baltimore hearing of her plight invited her to open up a school for girls there. After she did so she gathered round her a group of like-minded women and established a congregation of nuns. On March 25,1809 she took her first vows as a religious. The community adapted a religious habit and took the name of the Sisters of St. Joseph, and from then on Elizabeth was known as Mother Seton. Later they took the rule of the Daughters of Charity. In June 1809 she moved her school and new community to Emmitsburg, Maryland. The order grew and she eventually also opened orphanages in Philadelphia and New York. Where ever she went she opened schools and started orphanages. Mother Seton wrote textbooks, translated books from French into English, and composed hymns and spiritual discourses, many of which have been published. She and her Order are tightly regarded as founders of the American parochial school system. Mother Seton died in Emmitsburg on January 4,1821, by which time her congregation, the first to be founded in America, had spread to some twenty houses across the United States. Their work and influence has grown ever since. There are now five independent communities of the Sisters of Charity. 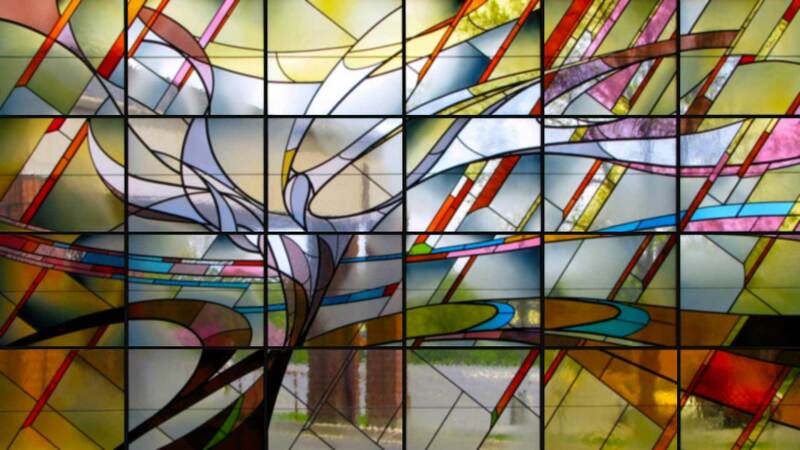 They staff hospitals like St. Mary’s in Milwaukee and Mequon, child-care institutions and homes for the aged and handicapped, and schools at every level. There are houses in South as well as North America, in Italy and mission countries. She was canonized by Pope Paul VI on September 14,1975. 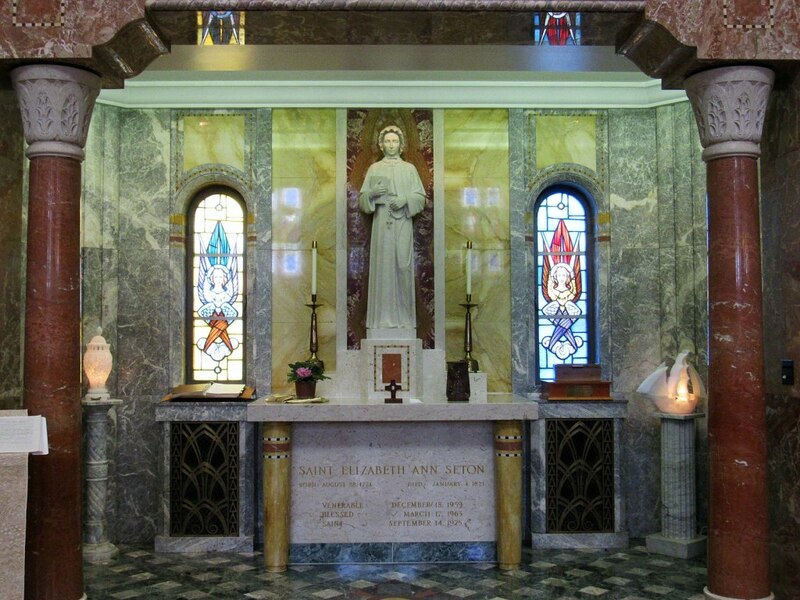 She is buried under an altar in the chapel of the National Shrine of St. Elizabeth Seton in the provincial house of the Daughters of Charity in Emmitsburg, Maryland.